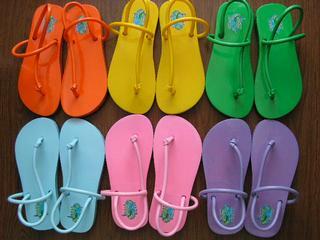 Catch the Flip Flop Fever with Iggly Biggly Designer Flip Flops. Designs for both casual and dress-up. Located in Idaho. Willing to travel up to 500 miles. Contact info: Name: Linda, Distributor, Boise, ID, phone (208) 979-1969, website www.squiggletoes.com, e-mail squiggletoes@gmail.com.